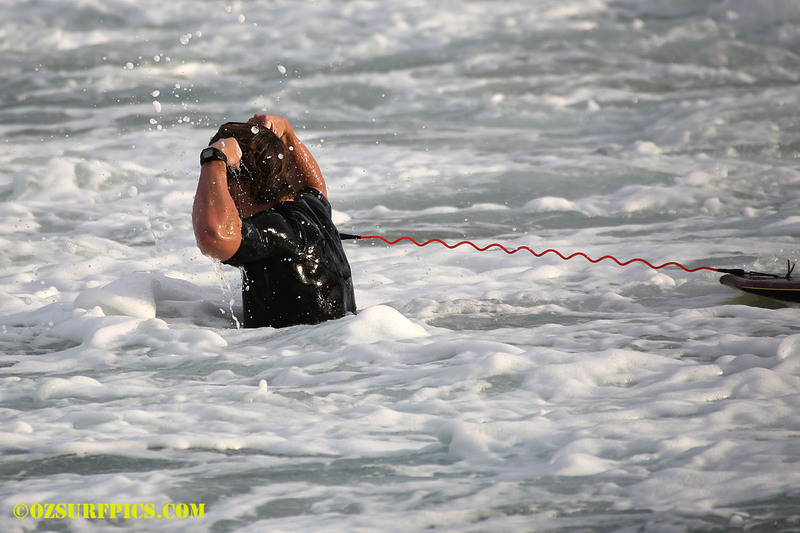 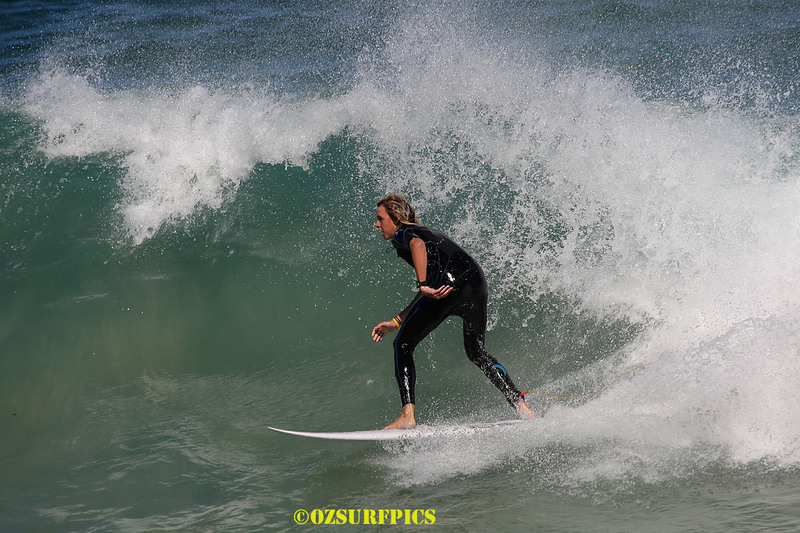 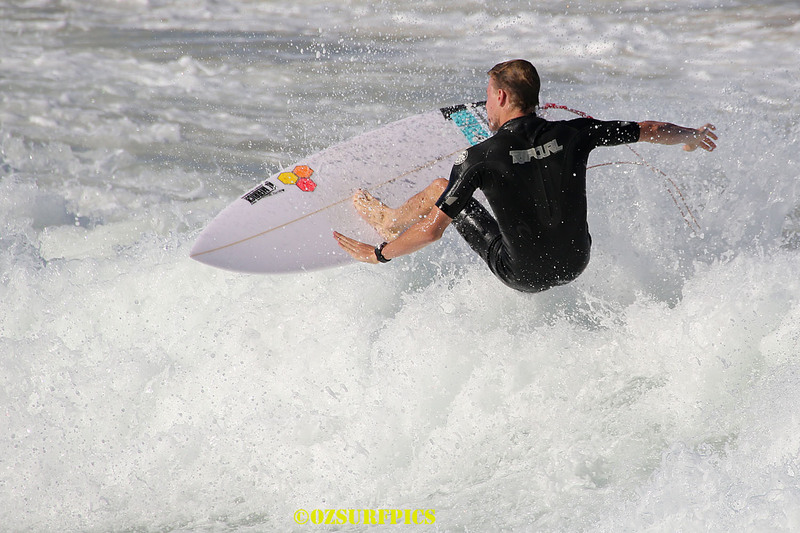 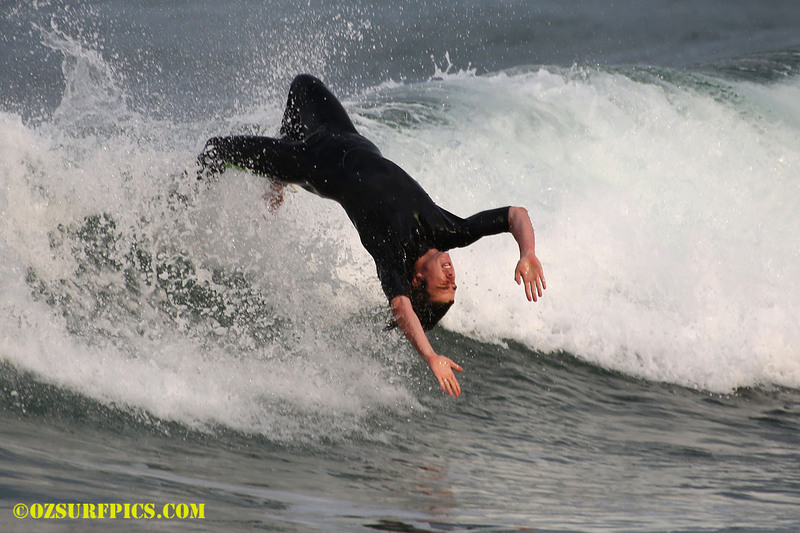 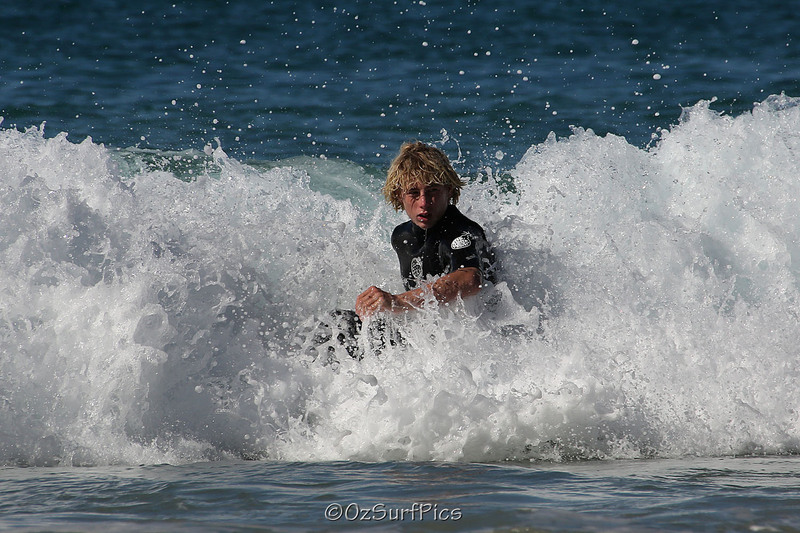 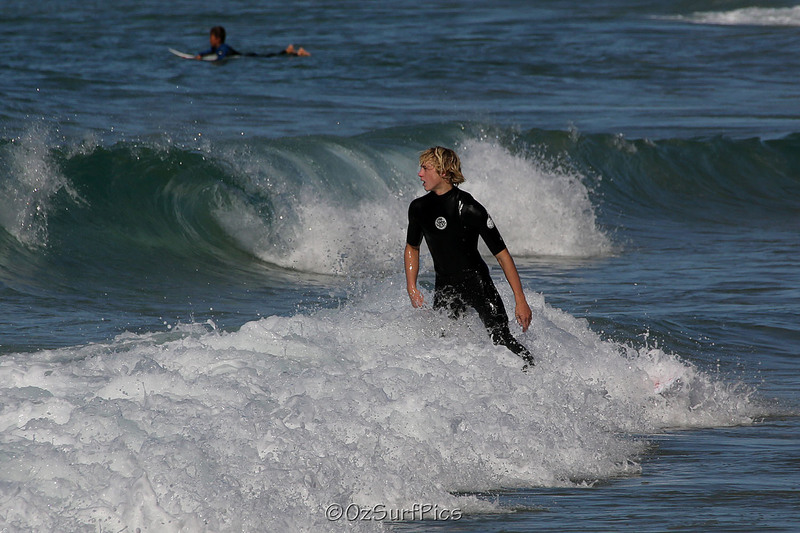 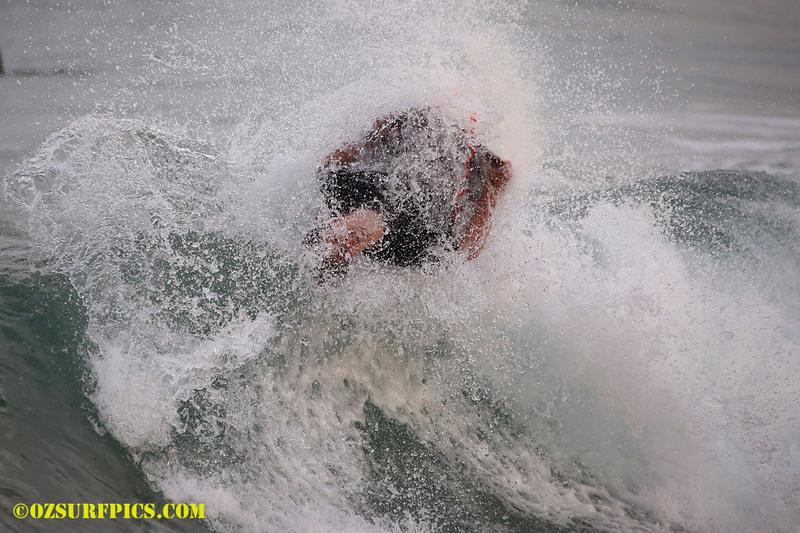 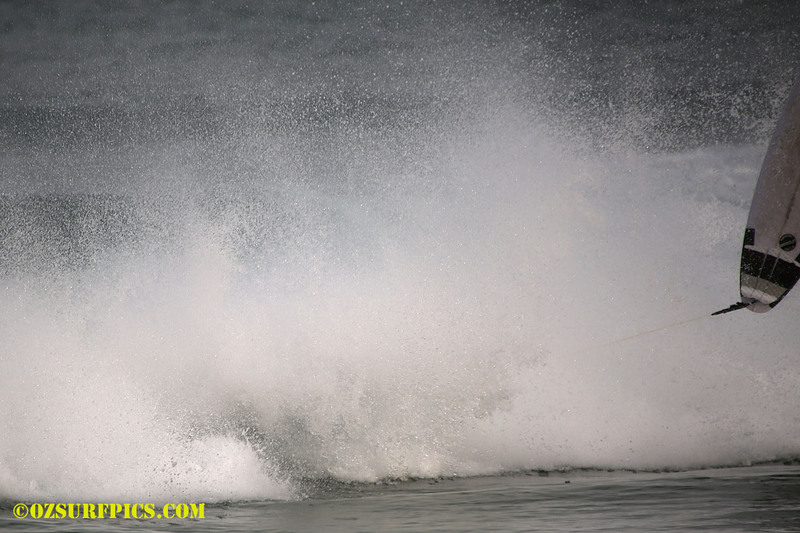 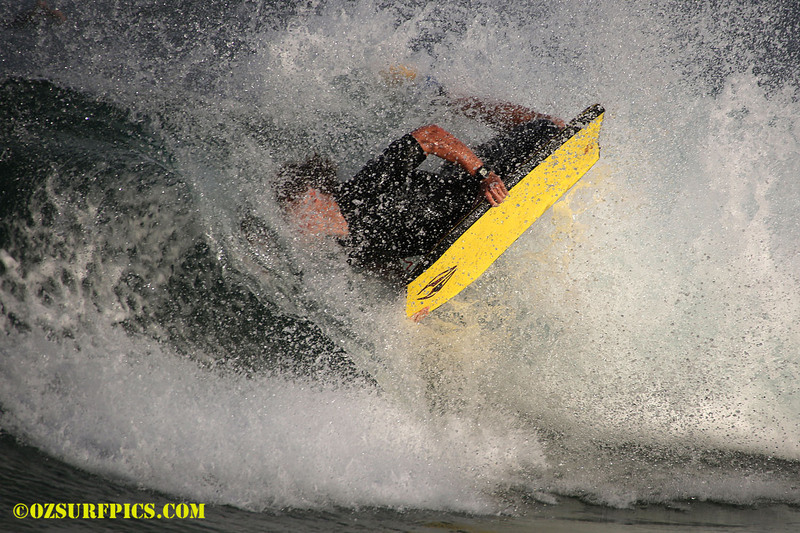 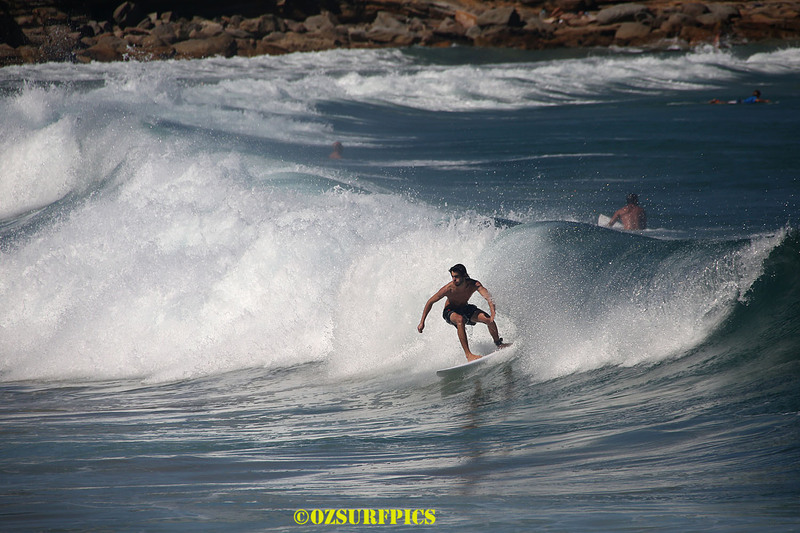 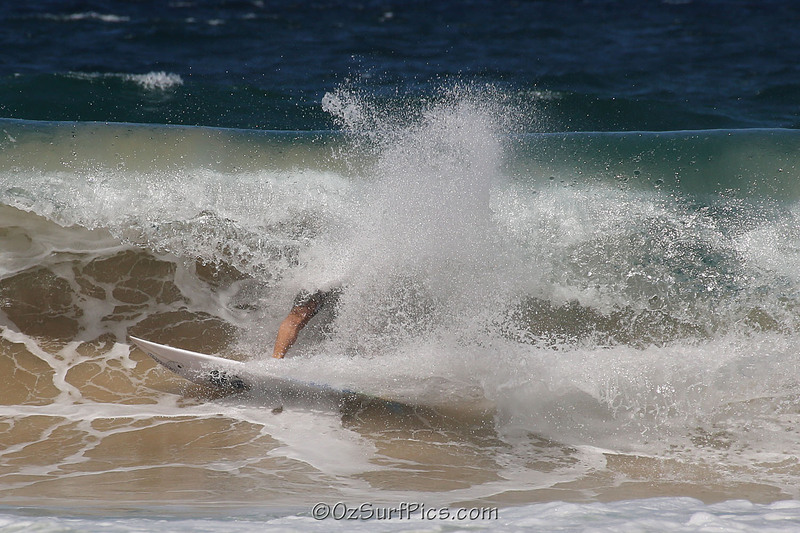 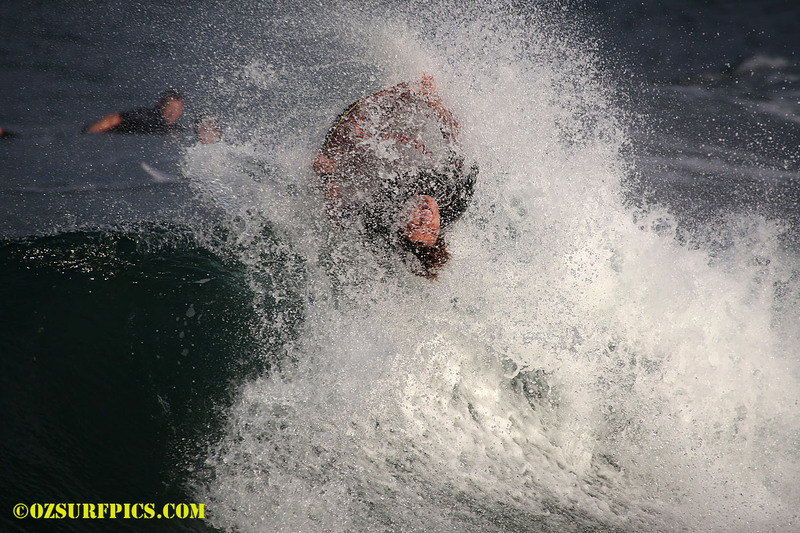 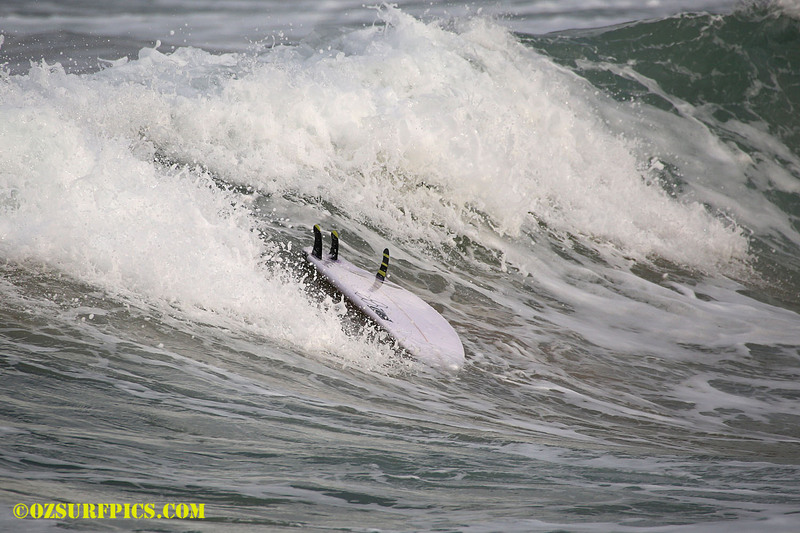 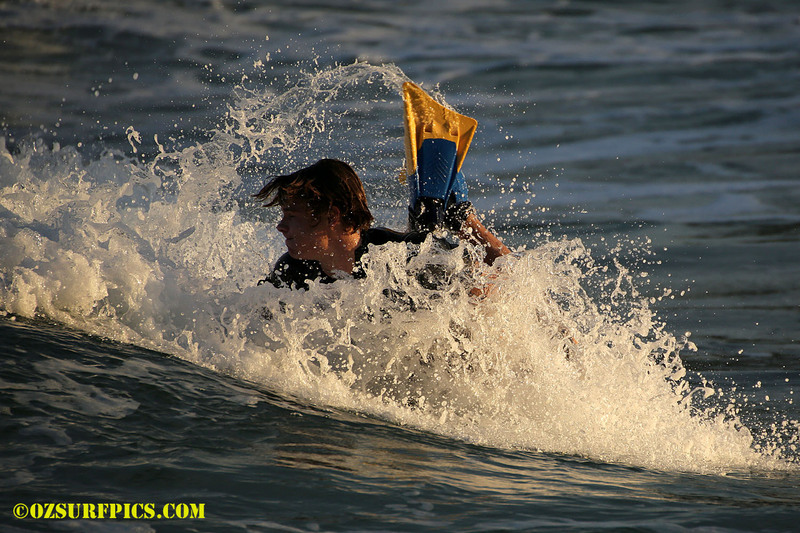 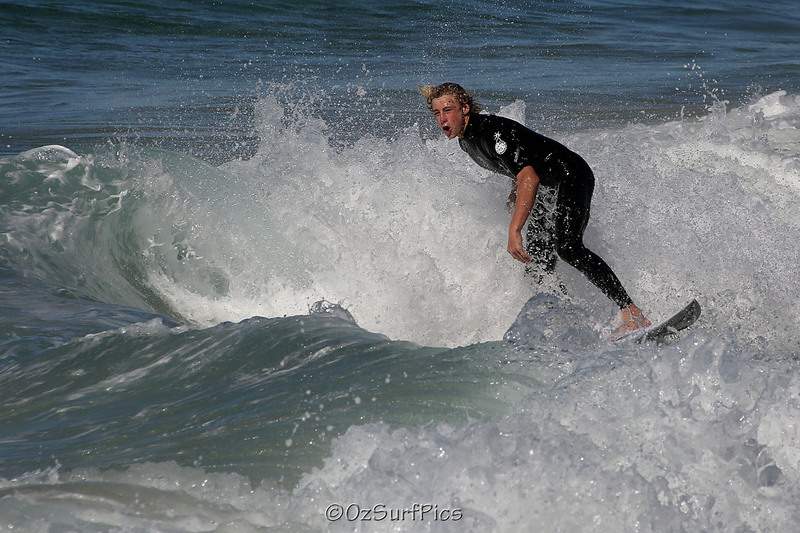 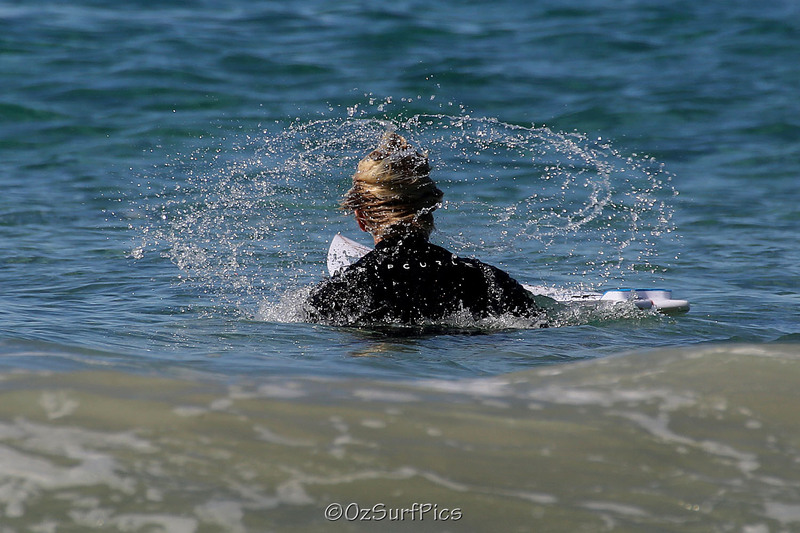 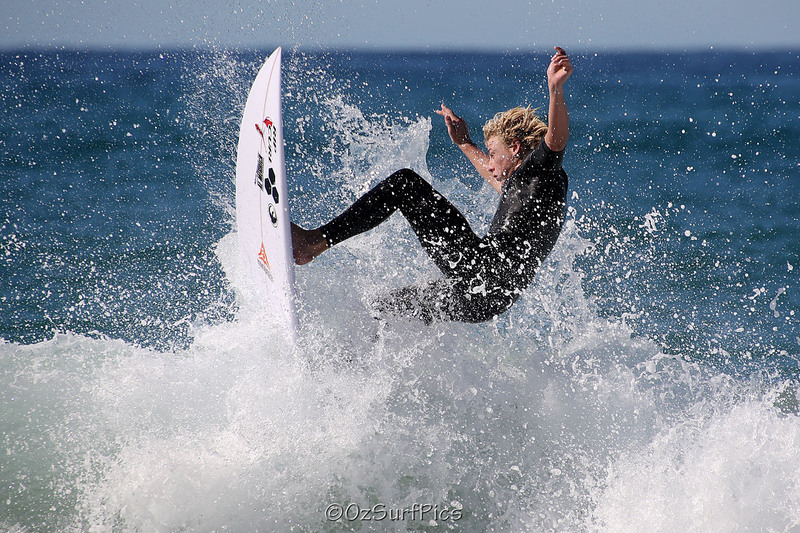 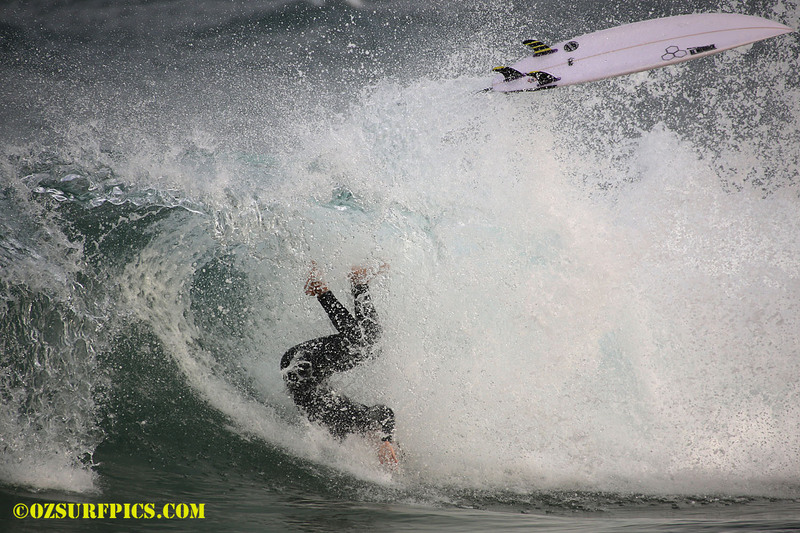 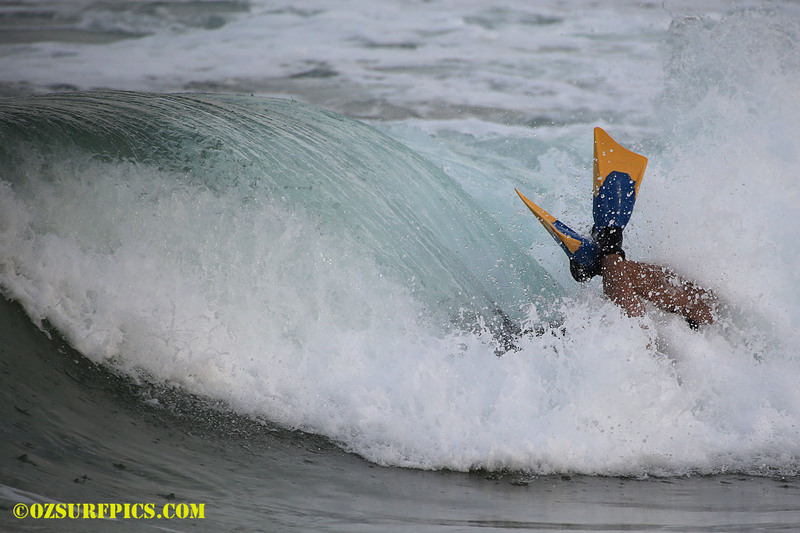 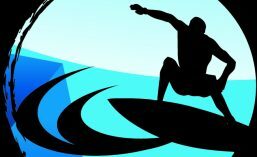 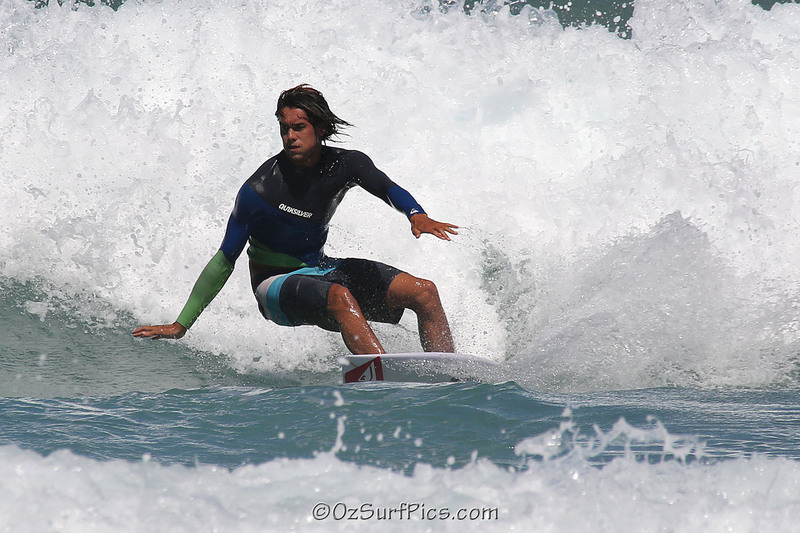 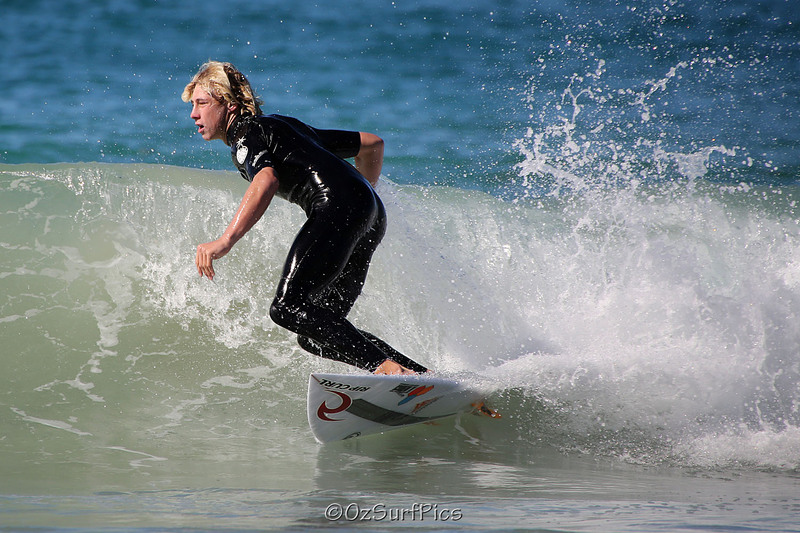 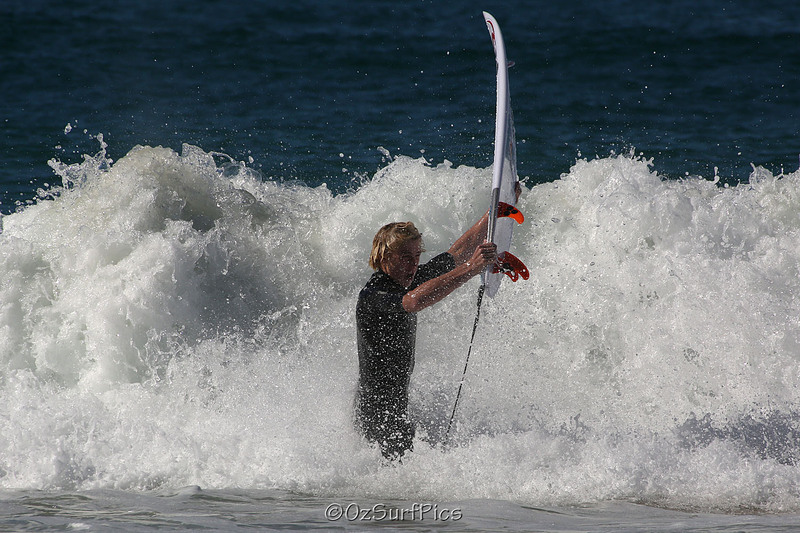 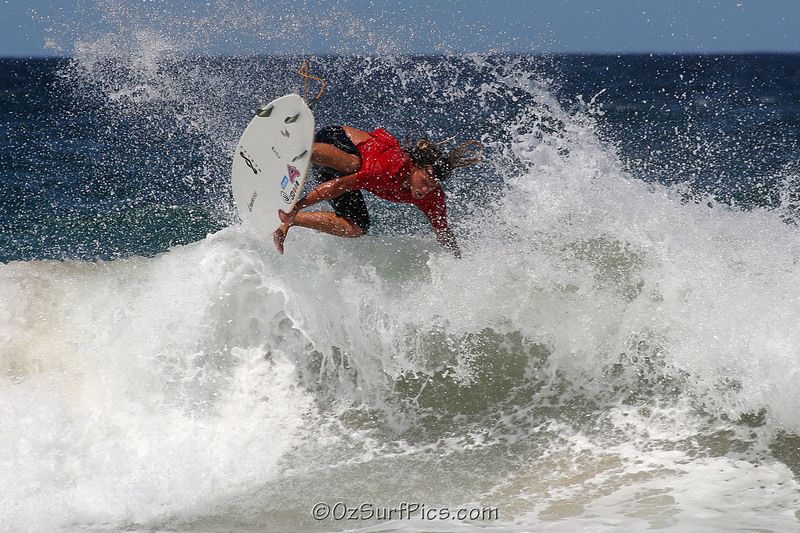 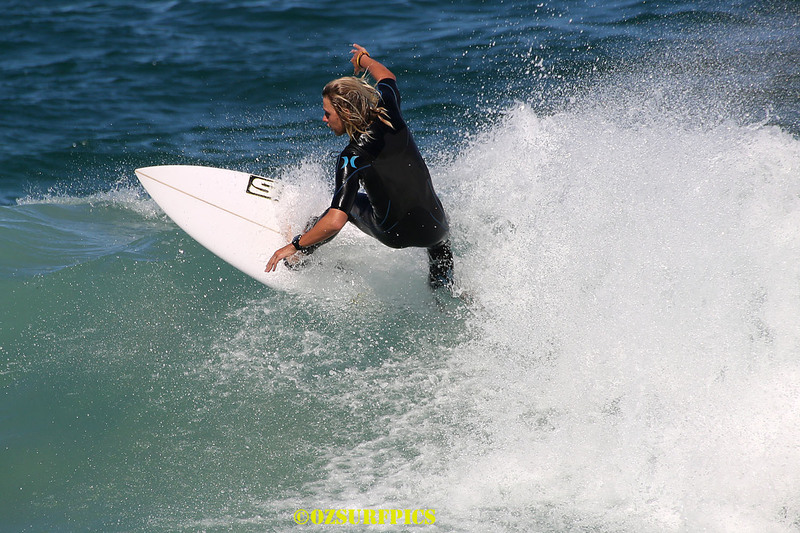 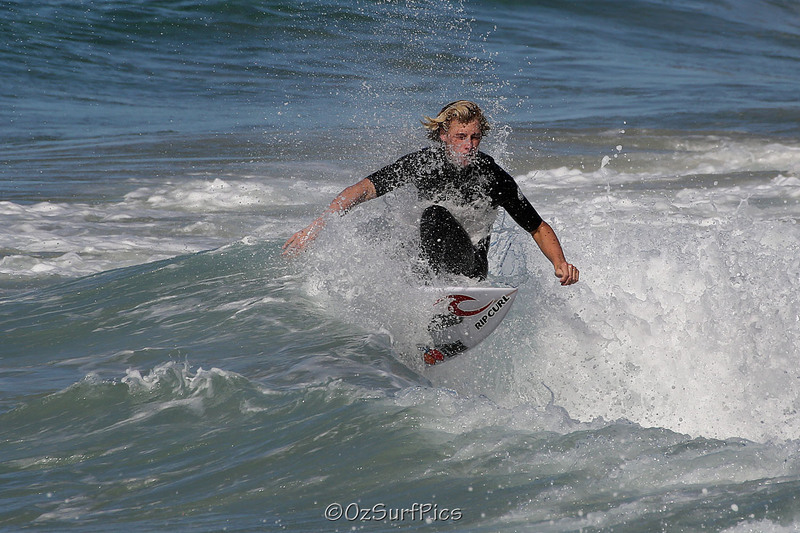 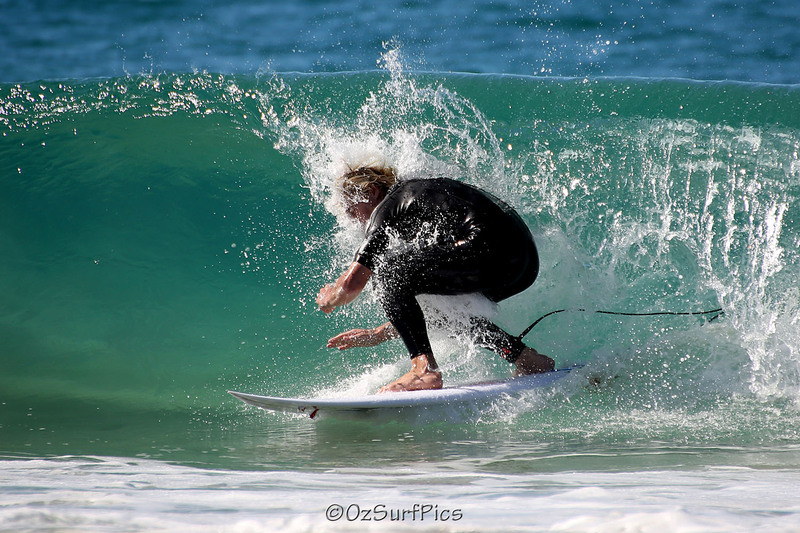 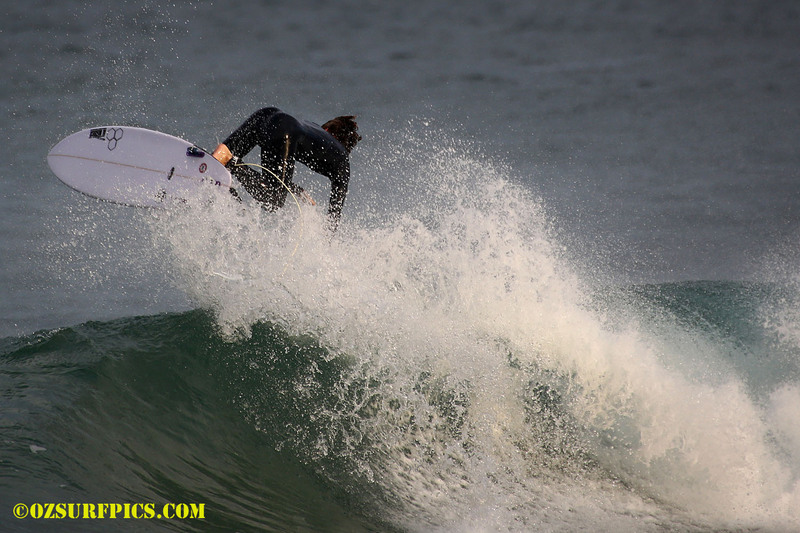 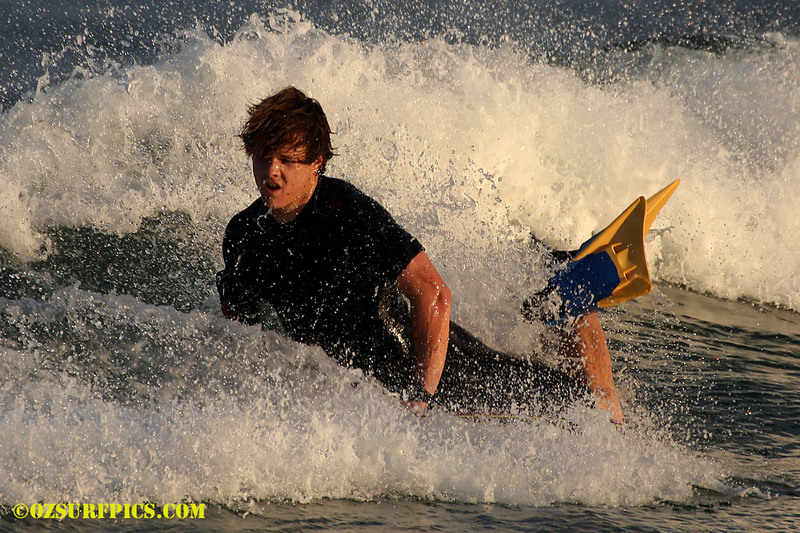 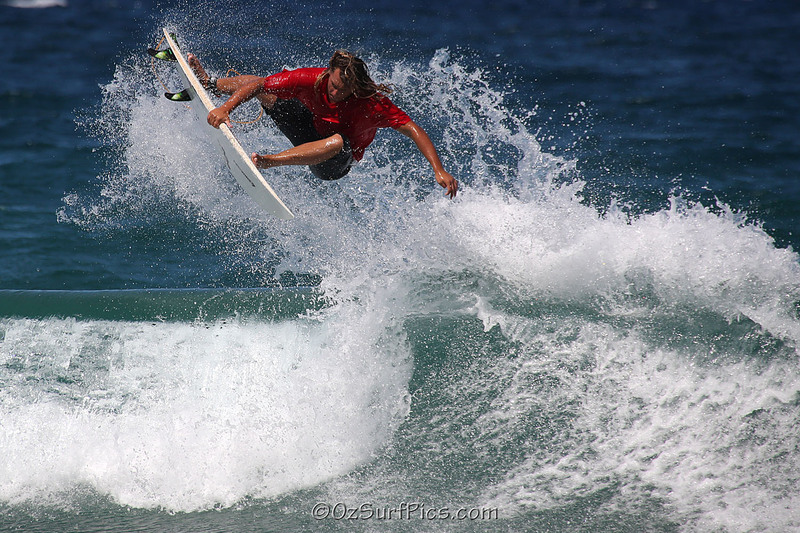 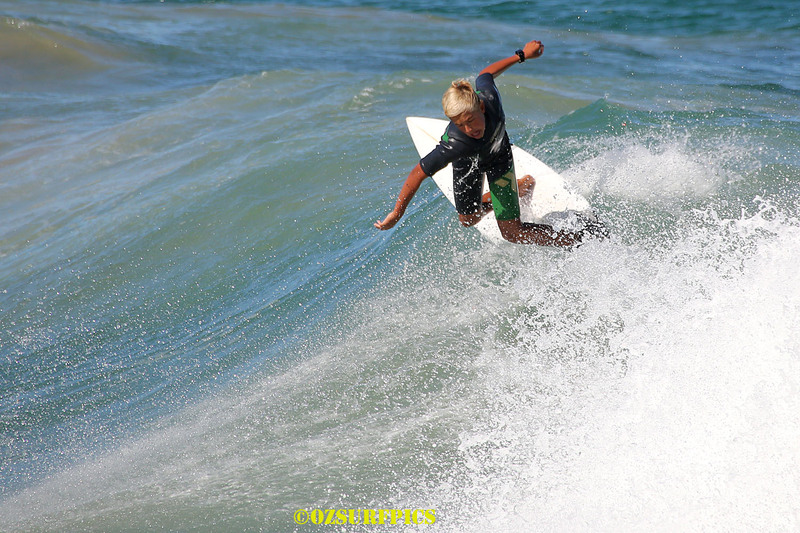 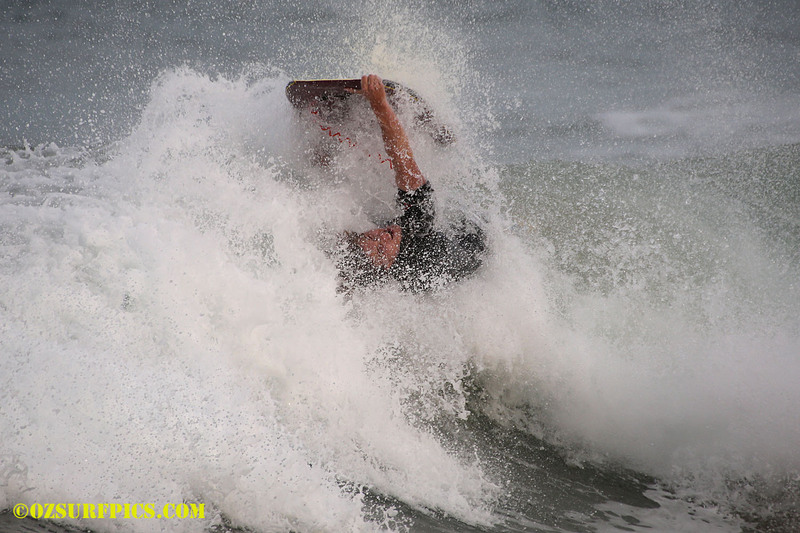 Up and coming surfer from Phillip Island…good at getting some nice action out of not much wave!! 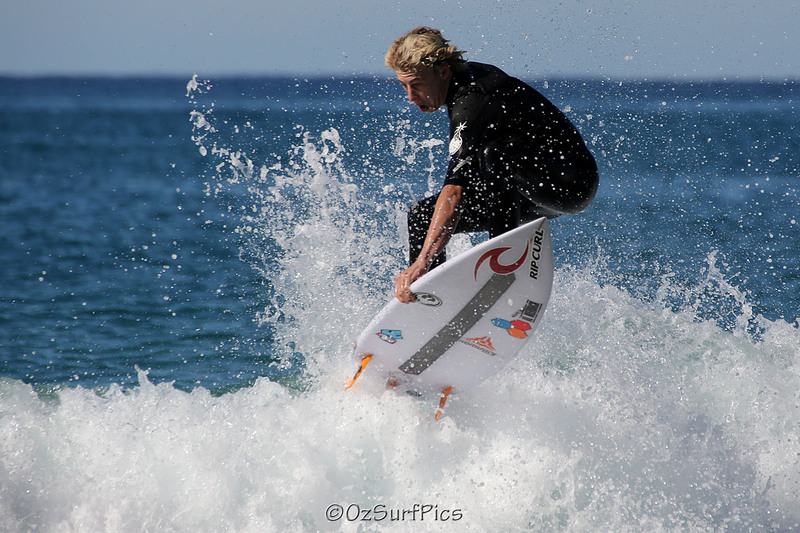 I still have heaps of shots from the time I spent at the Australian Open of Surfing back in February so thought I might post some over the next few galleries. 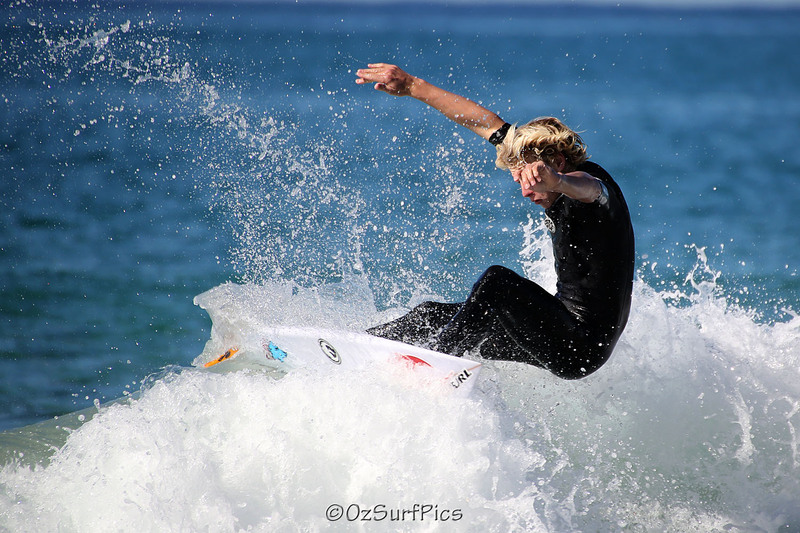 A bit of a favourite location, and when the break rolls in close to the southern end of the bay the rocky headland provides a great vantage point for shooting.